Pet loss grief is made easier by celebrating the life of your beloved animal companion and family member. Tribute to Abby Day shows the honor and spirit of Tripawds three legged dog community. 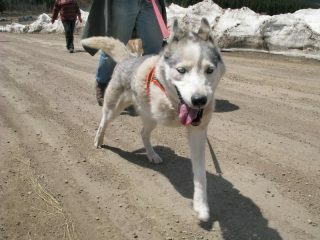 Pet parents can ask animal communicator Stacy Krafczyk questions on Tripawd Talk Radio Show Sunday January 8 2012. Ask animal communicator Stacy Krafczyk questions about your three legged dog and other beloved pets of the present and past. 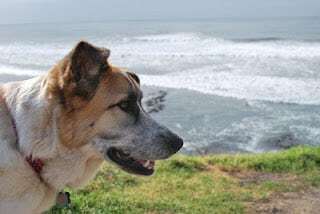 Tripawd member’s reflection on what happens to animals in the afterlife. Missing Spirit Jerry, founder of the world’s largest community for canine amputees, on the third anniversary of his passing. 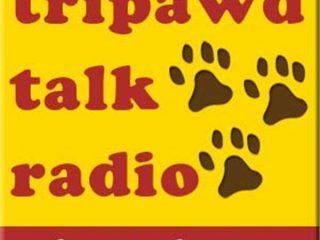 Tripawd Talk Radio talks about end-of-life care for animals with Home at Last Pet Hospice and Euthanasia’s Dr. Sheila Kurt on Sunday May 8 2011. Veterinary hospice care helps humans cope with the impending loss of a pet and grief.